The main product unveiling expected at Apple's March 21 event is a new 4-inch iPhone that will replace the current iPhone 5s. It's believed that the handset will boast many of the same internal components as the iPhone 6s, including a 12-megapixel camera, A9 processor, and support for Apple Pay. If the iPhone 5s is discontinued, Apple's entire iPhone product lineup would then feature Apple Pay for the first time ever. 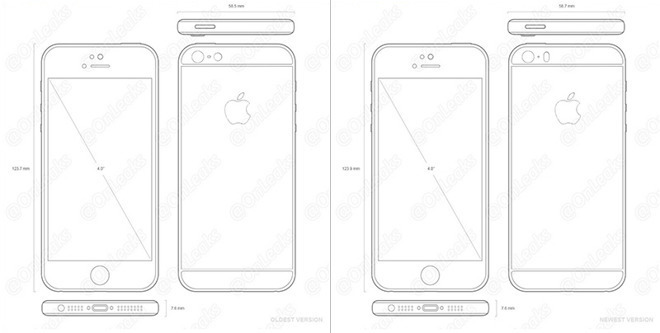 Leaked schematics suggest the new iPhone model will feature an aesthetic similar to the current iPhone 6s series, such as curved edges and a slightly protruding camera, but smaller in size. The rumored name of the product is "iPhone SE." With the iPhone 5s currently priced at $449 off contract, expect that Apple's new 4-inch model will launch in largely the same price range. It's likely to launch just a matter of days after the keynote. Whether it's branded as an iPad Air or iPad Pro, Apple is also expected to introduce a new 9.7-inch iPad that will serve as the successor to the iPad Air 2, which first launched in 2014. 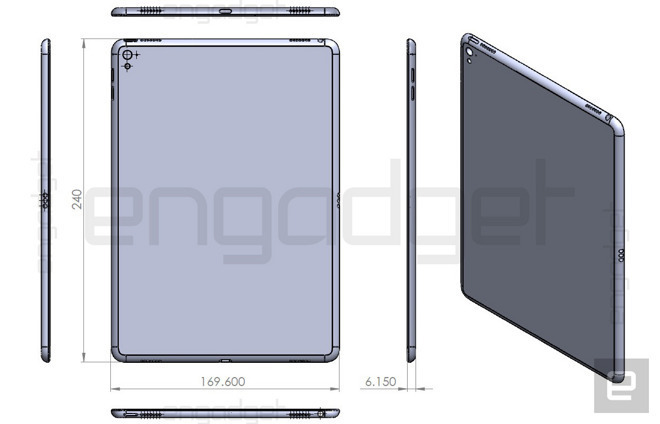 The new model is expected to feature many of the same capabilities of the larger 12.9-inch iPad Pro, including the Smart Connector magnetic port for keyboard accessories, as well as a four-speaker array and possibly the beefed-up A9X processor. With Smart Connector support, expect Apple to introduce a new Smart Keyboard accessory sized for the smaller iPad. It's also possible that other third-party Smart Connector accessories could be announced. Finally, Apple is also rumored to adjust its pricing strategy with the new iPad, axing the entry-level 16-gigabyte model and starting with a 32-gigabyte capacity for $599. A high-end 128-gigabyte model is also expected. It's likely that Apple will expand the Apple Watch lineup with new bands styles and colors with its March 21 event. One of those bands —a space black Milanese Loop— was outed on Apple's website in January. If you're hoping for a new second-generation Apple Watch, don't hold your breath —Apple is expected to launch a newer version of its wearable this September. Apple has new Macs in the pipeline and many of its products are overdue for an upgrade. But it's unknown whether Apple will use the March 21 event to unveil new Macs, or if it will instead release them separately. 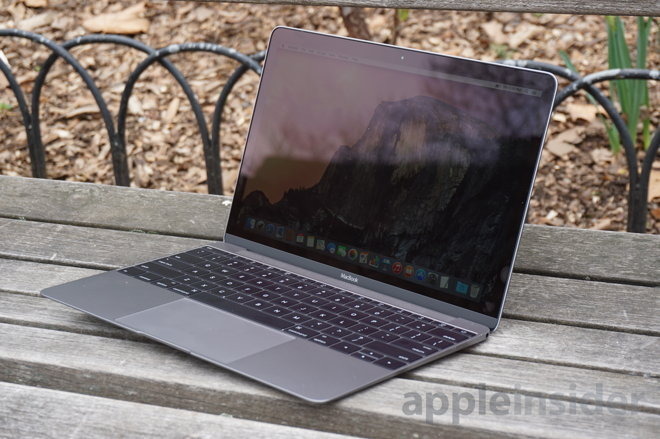 Specifically, Apple's MacBook Pro and 12-inch MacBook lineups are both due for upgrades to Intel's latest-generation processors. New Macs are likely to make the leap to Intel's "Skylake" platform, which boosts CPU speeds by up to 20 percent, and also increases power efficiency with a new 14-nanometer architecture. New MacBooks running Skylake processors could see battery life increase by as much as 30 percent. While Apple is famous for keeping its cards close to the vest, the company's ability to surprise at keynotes has waned in recent years. In the weeks and months leading up to the event, the rumor mill largely solidifies what will be revealed, especially with respect to new hardware. With that said, there are still ways Apple could pull a rabbit out of a hat next Monday, particularly with some of its more niche products. In particular, the company's Thunderbolt Display is severely outdated when compared to the high-resolution Retina display on its 27-inch iMac. Recently, Thunderbolt Display shipments were delayed in Europe sparking hopes that a refresh could be in the works, though there has been no concrete evidence to support that speculation. There are other products that Apple could also upgrade, such as bringing 802.11ac Wi-Fi support to the AirPort Express, but those would be unlikely to warrant stage time at an Apple keynote. 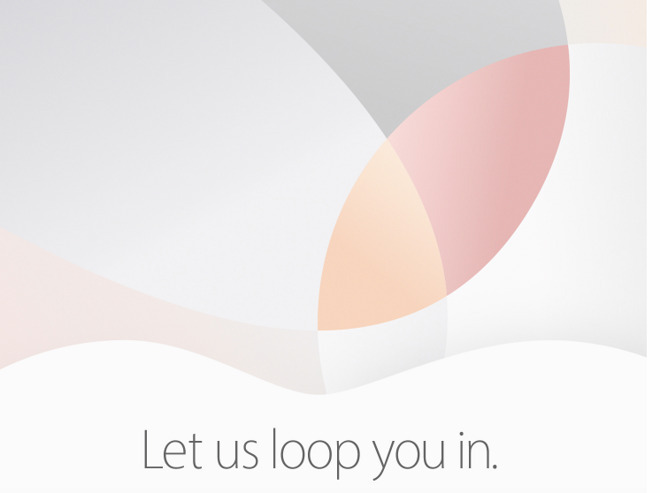 AppleInsider will offer full, live coverage of the "Let us loop you in" event. For those who can watch, Apple will be streaming it live on its website and via Apple TV. The keynote will kick off Monday, March 21 at 10 a.m. Pacific, 1 p.m. Eastern. It will be held at Apple's headquarters at 1 Infinite Loop in Cupertino, Calif.
Apple famously doesn't talk about what it's planning for the future, but the company has stuck to a predictable pattern in recent years, giving us a good idea what to expect for the rest of 2016. The company will probably hold its annual Worldwide Developers Conference in San Francisco in June, where it will unveil both iOS 10 and OS X 10.12. WWDC has also been a popular time for Apple to announce new Mac hardware, with its development community in mind. Apple's biggest season will likely kick off in September, when it's expected to hold an event to unveil its next-generation "iPhone 7." The device is expected to feature an all-new design that could controversially ditch the 3.5-millimeter headphone jack. 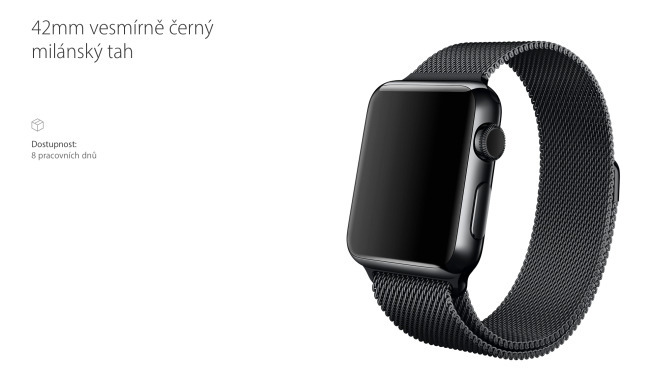 As noted, the September event is also expected to feature second-generation Apple Watch hardware. It's also likely that the iPad Pro will receive an annual update this fall.